Listening to keynote speakers; Shenggen Fan, Director General of IFPRI, Kanayo F. Nwanze, the IFAD President, Ertharin Cousin, Executive Director of WFP and Prime Minister of Ethiopia Hailemariam Desalegn, during the inauguration of the IFPRI 2020 Conference on resilience was an inspiring reminder that the rural poor are our clients, who we must work with in close partnership – they understand the local context best and must drive approaches for building resilience. Success can be achieved through a partnership approach with smallholders at the forefront, including women, and be driven by strong national leadership. 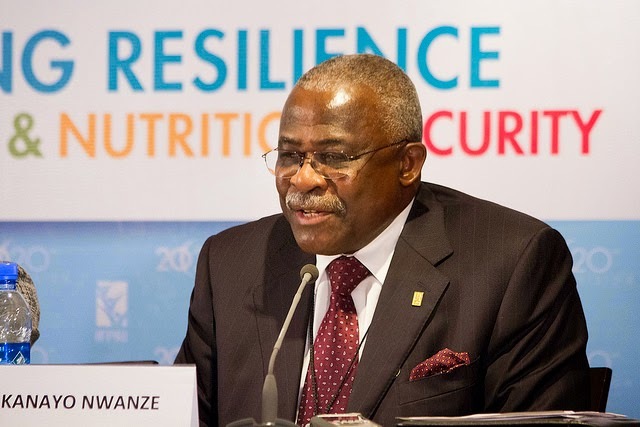 The IFAD President Kanayo F Nwanze drew focus on developing the resilience of the rural poor. 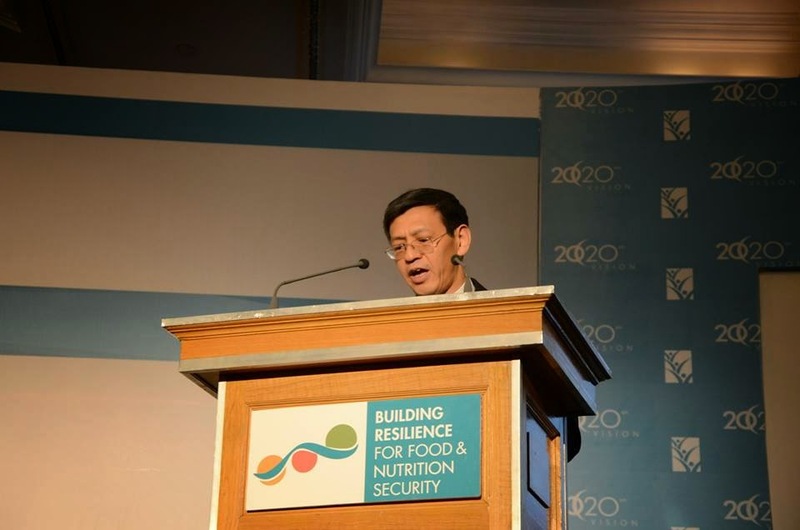 “Investing in the resilience of smallholder farmers is investing the resilience of food systems, the resilience of communities and the strength of nations,” he said. 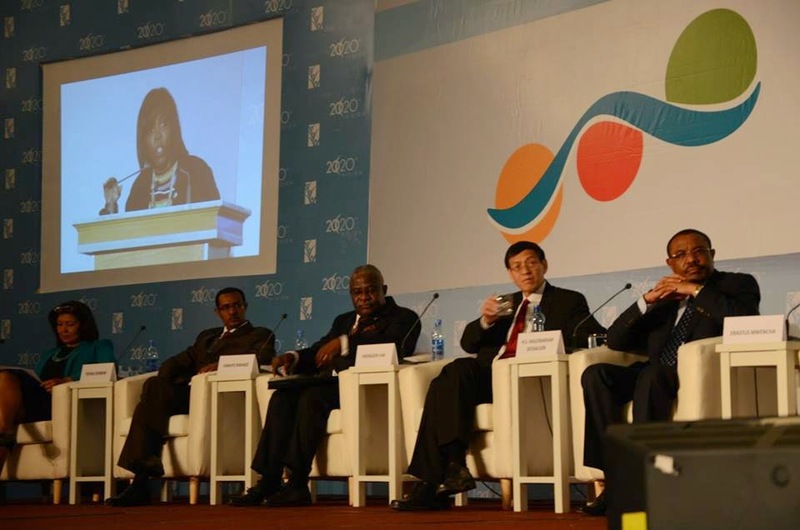 Outlining examples from countries that have based their economies on small holder farming such as Japan, Korea, Norway, Thailand and Vietnam, the IFAD President emphasized the need to link resilience to agriculture & nutrition. Agriculture and rural development are essential for building resilient food and nutrition security, and he gave some hard-core facts - that there are 500 million smallholder family farms that provide for 80% of global food produce, making smallholder farmers’ key contributors to growing economies. Growth in small holder farming can drive balanced and sustainable development by transforming rural areas; particularly in Sub-Saharan Africa, where growth in the agriculture sector is 11 times more effective in reducing poverty than growth generated by any other sector. Challenging past development approaches “conceived by experts miles away” the IFAD President emphasized that it is important that we build partnership-based approaches that elevate local knowledge to facilitate smallholder farmers to turn farming into a business by engaging in global value chains and markets for their benefit. “Development is not something that we do for people, Development is what people do for themselves” was a statement that evoked much debate after the speech. Ertharin Cousin and the President of IFAD also brought the need for Gender equity in all stages of programming to the table. In the words of Ertharin Cousin, women are the “world’s frontline agriculture and nutrition workers,” we cannot succeed without their ownership and engagement in resilience approaches. 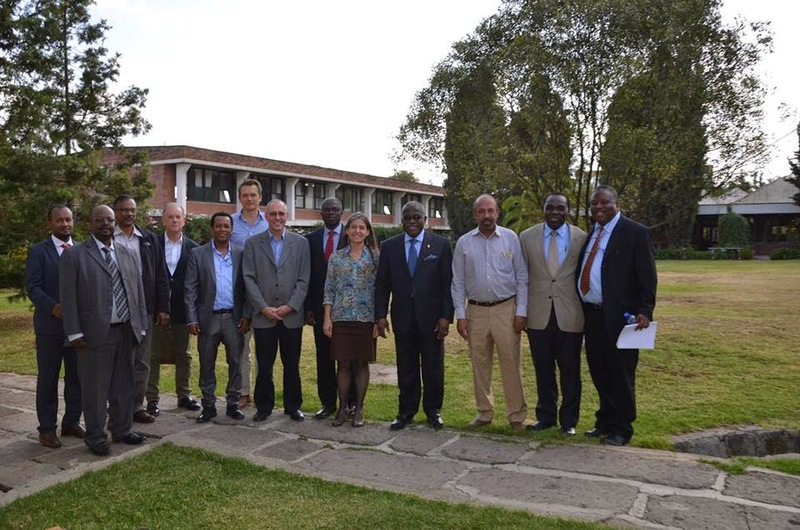 On the side lines of the conference, the IFAD President also met with research centres that are a part of the Consortium Group for International Agricultural Research (CGIARs) to discuss ongoing partnership to increase food productivity in developing countries through the application of research-based technologies. The CGIAR centres expressed their growing relation with international organization such as IFAD, to ensure that research based policies and solutions/programmes to develop sustainable agricultural systems that are climate sensitive and develop food and nutrition security, are up scaled and implemented to create impacts to improve the livelihoods of the rural poor.